New Student Orientation is taking place on January 10, from 2:30pm to 6:30pm (dinner included). Please note that New Student Orientation is required for all new students taking on campus classes. Online students who reside 50 miles from campus are also required to attend this event. (Online students residing beyond the 50 mile radius are also welcome to attend on August 16, but will have a separate online orientation available as well). Are there things you still need to do in order to be ready for the start of the semester? 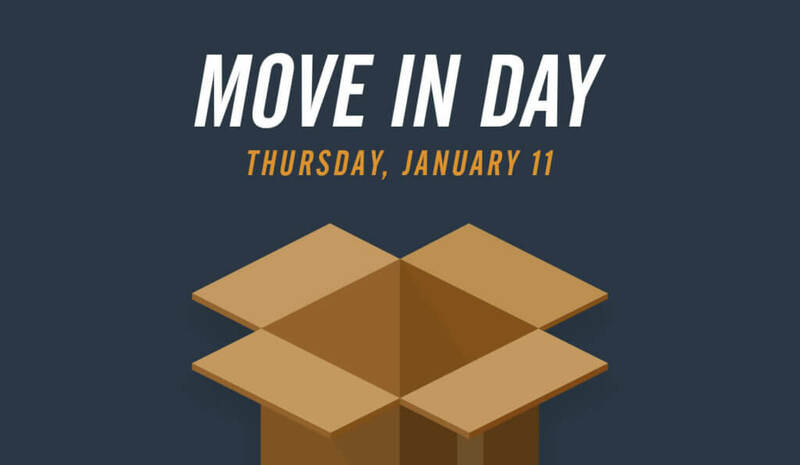 Make plans now to arrive early in order to enroll, pay your bill, get help logging onto your student portal/email, ask housing questions, and get your ID card and/or vehicle permit! Offices will be open and personnel will be standing by to assist you from 1pm to 2:30pm. 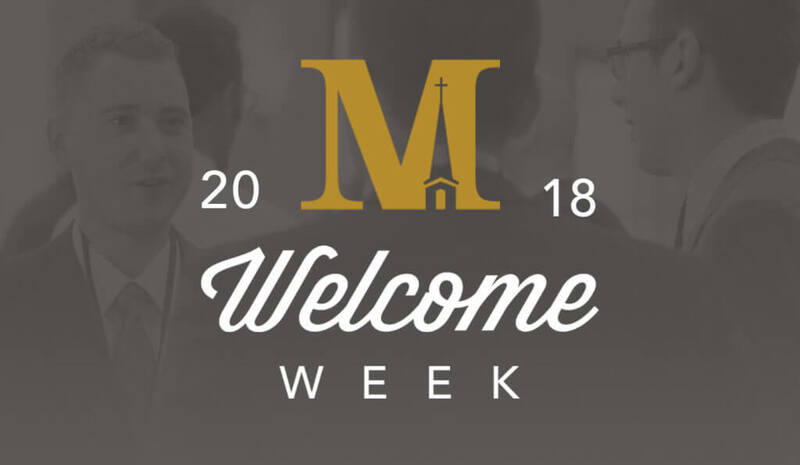 Check in at the Welcome Center of the chapel building, and our staff will be there to assist you in getting to the appropriate offices. This is the only opportunity you will have to handle business at NSO, so please take advantage of this time if there is anything you need to take care of! Please RSVP to handle business here. For those of you who are currently enrolled, etc… and are ready for the semester, New Student Orientation will officially begin in the Chapel Welcome Center at 2:30pm. During the course of this event, you will not only receive important information, you will also have an opportunity to meet faculty, staff, and friends. Please dress business casual (e.g. men: dress pants and collared shirt; women – slacks and nice blouse), as you will be taking your Student ID pictures, and we will be holding a dinner during the course of the event. 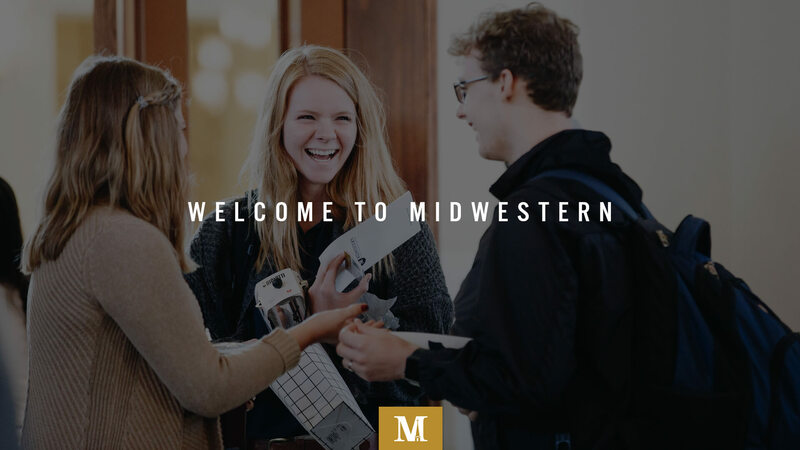 You will also have an opportunity to enter a drawing for a $200 gift card to the Sword & Trowel, and all new students will receive a small gift from the office of Student Life & Events to welcome you to the Midwestern community. Limited childcare is available for children ages 12 and under, so be sure to register your children as soon as possible to ensure that they have a spot. Please note that childcare is only open during the event itself, and not during the business hours prior. Please register for New Student Orientation by January 8. To request a formal exemption from attending New Student Orientation, please complete this Exemption Form.